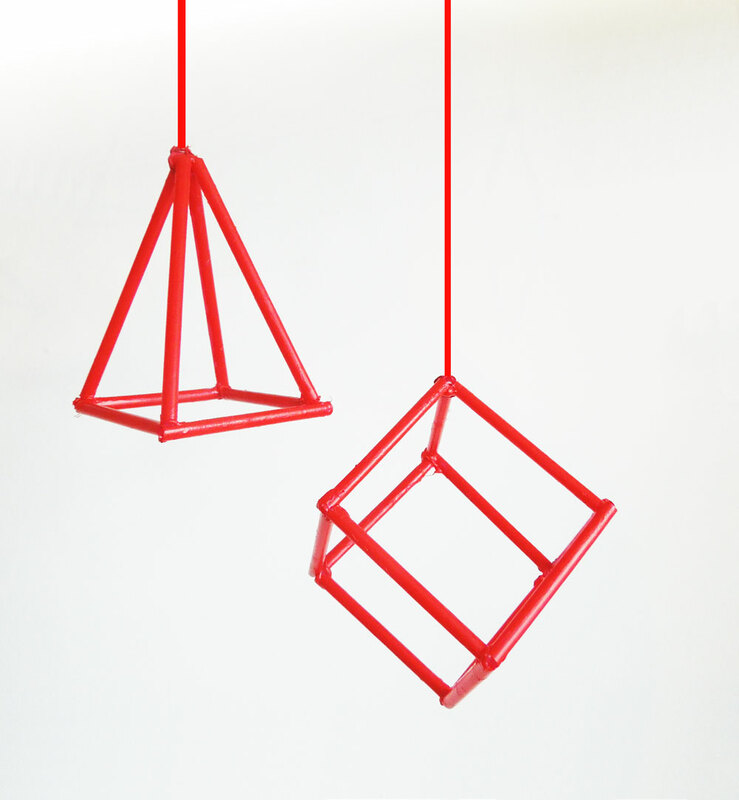 These are so simple to make and will give a modern, geometric twist to your Christmas decorations. Hang them on a tree, from a shelf, or add them to a simple wreath. It’s so easy that you can probably guess from the images what to do! Cut the straws to the desired length and glue in to shapes. Once the glue is dry, paint with your chosen colour. I used an acrylic paint but spray paint would give a great finish. Add ribbon or string if you want to hang them, or simply add to a display. 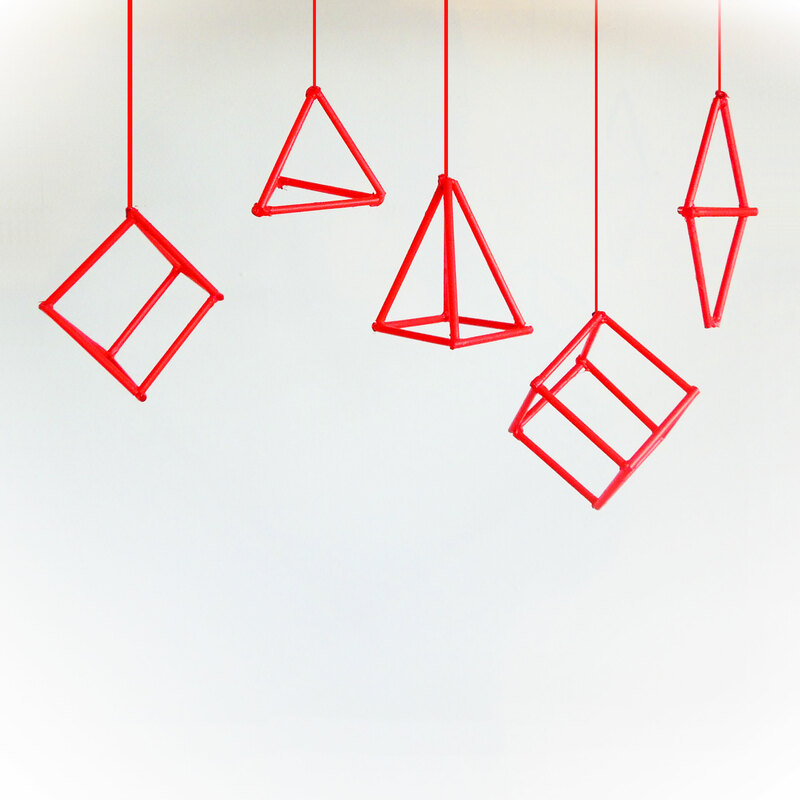 A selection of shapes and sizes hung at different height would look great. As with all handmade decorations, especially ones made of plastic, don’t put near candles, lights or anything hot!